Recently I have been experimenting with mixing my own developers, something that should be done with great care I might add. 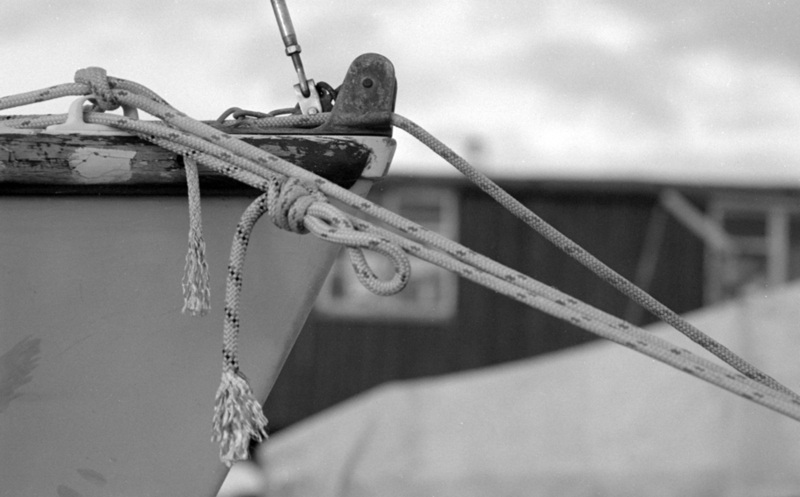 My intentions were to find a better developing partner for Fomapan 200, (35mm format). I had up until a few weeks back been using Kodak D-76, and while I had great results with other films I felt it didn’t quite work with Fomapan 200. My negatives looked very flat, with little contrast. So much so that I even played with developing times and dilutions, but I just could not achieve what I was looking for. What I was trying to achieve was a more contrasty image that held detail in the highlights and shadows. 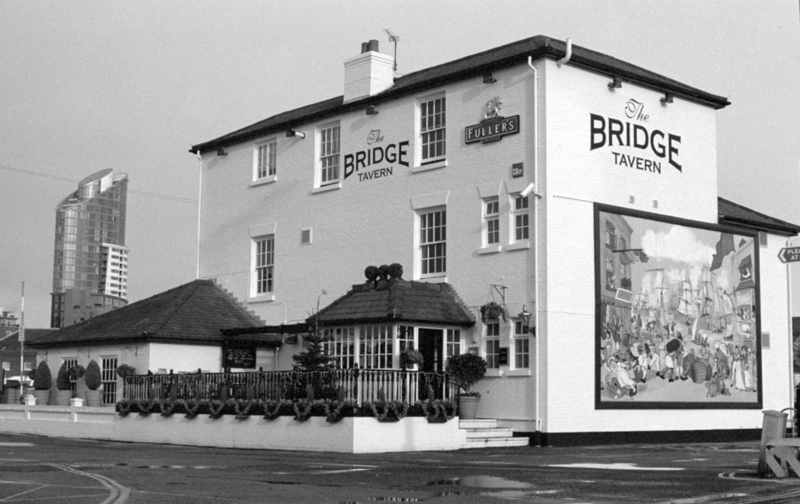 As most of my photographs are scanned and used online, I could of quite easily manipulate them digitally. Unfortunately this for me was not the answer as it defeats the whole object of shooting with film in the first place. I find that this method also degrades the quality of the end image. 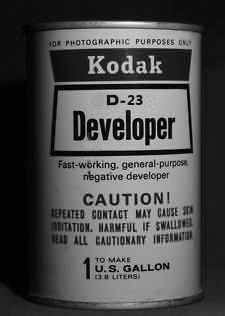 After much reading and experimentation it seems I had discovered the Holy Grail of developers, that being Kodak D-23. This developer was introduced by Kodak in 1944 and is obviously no longer produced by them, which has been the case for some decades. So mixing it oneself is the only way to go. Using D-23 stock solution in ratios of 1:1 dilution of water, I found it to produce a fine grain negative with very little fog and soft contrast with deep blacks in the shadows. This for me was OK but I still wanted a bit more contrast, so I then tried D-23 with a 1:3 dilution of water. Obviously development times are longer but the results achieved were just what I wanted. Nice and contrasty, with not too much grain, yet still an image with sharpness and detail in the highlights and shadows. It’s recommended that the developer be used as a one shot, throwing it away after developing. Though mixing at 1:3 means that it is very economical. So economical in fact, that it will happily develop 13 rolls of 35mm, and because of the high content of Sodium Sulphite it keeps in stock solution for a month or more. What more could one possible ask for in a developer?